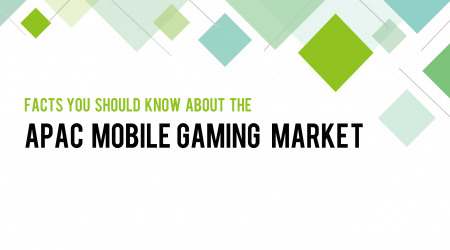 This one-pager collected up-to-date market data in the mobile gaming business across key APAC countries. Estimates and projections for the APAC market include China, Japan, South Korea, India and Southeast Asia. Southeast Asia market figures are based on 6 countries in this region including Thailand, Vietnam, Malaysia, Singapore, Philippines and Indonesia.